Last week’s visit from the young women of Rocklyn Academy was not your average high school trip! Having all been teenaged women in our pasts, we decided that our week with Rocklyn would follow the theme of “journey to my real self.” This proved to be an especially powerful theme for these young women ages 13-16: a time when life is rife with masks that we wear to cover who we really are. In alignment with this theme, we did a guided meditation with Martha Lucier, who invited an aspect of our real selves to reveal herself to us. What does she look like? What special gift or message does she carry for us? The following day we began our mask-making project, one that took us through an intimate relationship with our partner as we trusted her to place the cast on our face. The end product was stunning as the students wore masks that represented their inner core at a final ceremony. On the reverse side of the ‘mask’ theme, we played with the masks or personas that we wear in order to get through life and enjoyed a hilarious “persona party”. There, “the guru”, “rough rider”, “boring”, “the business woman” and “California yoga mom” all sat and enjoyed interacting over lunch. What fun!! 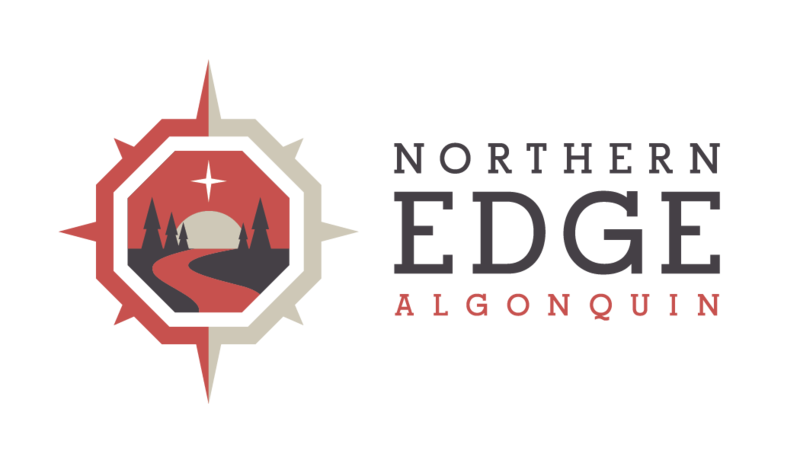 Of course, it wouldn’t be an “edge” experience without the adventure of canoeing. In preparation for our Algonquin canoe trip in August, we put a focus on skills, learning a strong forward stroke, how to stern the canoe and canoe safety. The students put their knowledge of canoe over canoe rescues to work, submerging themselves and eachother and turning the boats into their very own playground! Quite a sight to witness! Being blessed with the opportunity to work with these young women reminded me of the power of play and reconnecting with our own core. Rocklyn Academy is a special school for young women who have faced challenges at home or in the traditional school setting. Many of them had encountered trouble with drugs, alcohol, ADD and ADHD, abusive relationships, negative self-image, and sexuality. It was very inspiring to hear them request “can we PLEASE meditate tonight?” and “can we PLEASE go swimming and play with the canoe?” Of course, our answer to these questions was YES! It was truly a delight to support these unique individuals in the celebration of who they really are!